Posted in: Culinary. Tagged: food, recipes. Posted in: Culinary. Tagged: recipes. 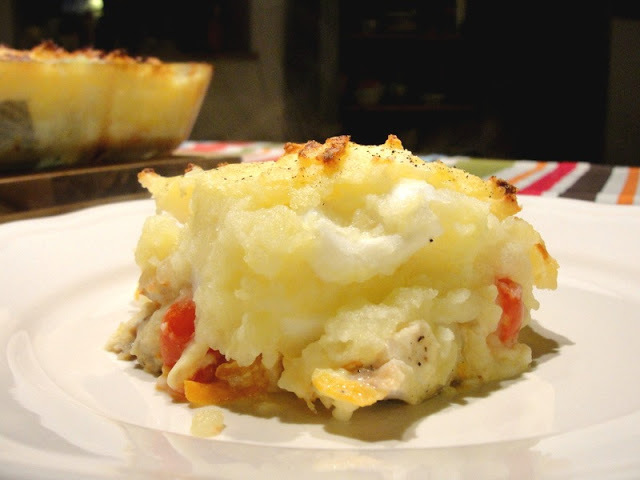 Joy Felicity Jane: Fish Pie. Posted in: Culinary. Tagged: cooking, recipes, want. 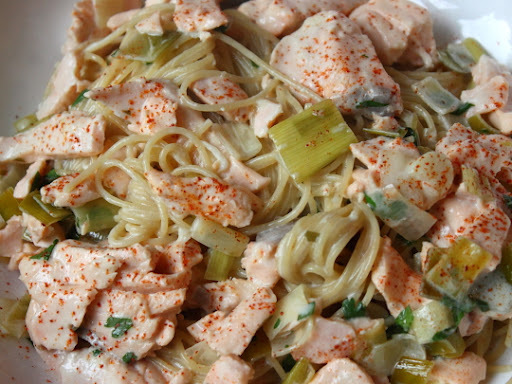 Food Wishes Video Recipes: Creamy Salmon and Leek Pasta Sauce and Obvious Metaphors. 1 – add 1 tablespoon of either vinegar or lemon juice to the bottom of a liquid measuring cup. 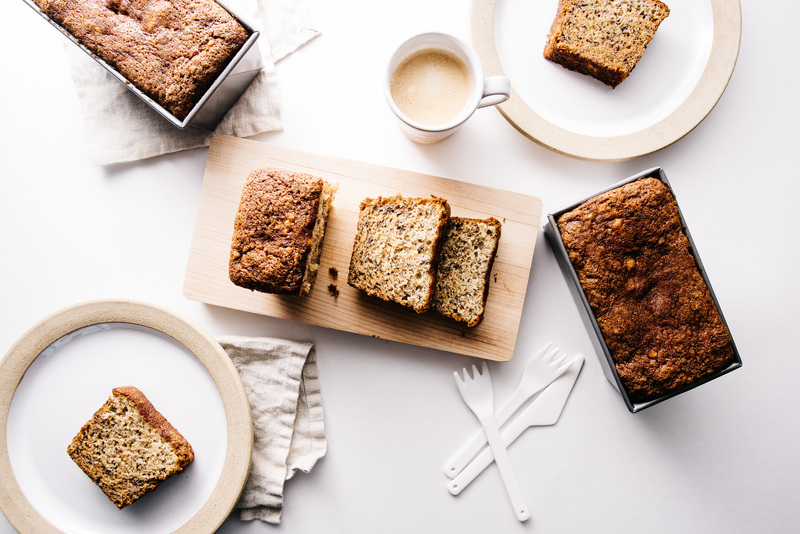 via how to: make buttermilk | Café Zupas. Posted in: Culinary. Tagged: cooking, food, recipes. Got to make this soon. Food Wishes Video Recipes: Wolfgang Puck's Famous California Pizza Dough. In the container of a food processor, combine the garlic, onion and oregano. Pulse until finely chopped. Heat the olive oil in a large skillet over medium heat. Add the onion mixture; cook and stir until fragrant and almost golden. Mix in the tomatoes, basil, salt and pepper. Simmer for about 5 minutes while the pasta is cooking, stirring occasionally. Mix in spinach until it wilts, then just before the pasta is done, stir in the shrimp. Cook until heated through. 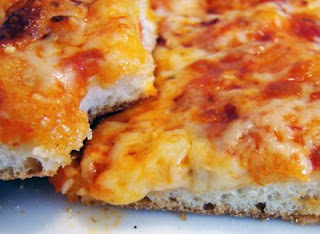 Toss with pasta in a large serving bowl, and mix in mozzarella cheese. via Fresh Tomato Shrimp Pasta Recipe – Allrecipes.com. In a 4- to 5-quart Dutch oven, cook sausage and onion until sausage is browned and cooked through. Drain well. Stir in potatoes, broth, salt, and pepper. Bring to a boil and then reduce heat. Cover and simmer for about 10 minutes or until potatoes are tender. Stir in both cans of corn and evaporated milk. Cook until warmed through. Posted in: Culinary. Tagged: cooking, recipes.